What is the Amazon rule regarding ownership transfer? Seller accounts provide access to the tools and resources that sellers use to list their products and manage their orders. Seller accounts also include account activity history and buyer feedback. Every seller on Amazon must have a seller account and an agreement with Amazon that establishes the terms under which the seller lists and sells their products. Technically, Amazon seller accounts are generally not transferable. Seller accounts generally are not transferable. Seller accounts provide access to the tools and resources that sellers use to list their products and manage their orders. Seller accounts also include account activity history and buyer feedback. Every seller on Amazon must have a seller account and an agreement with Amazon that establishes the terms under which the seller lists and sells their products. If the ownership of a business isn’t changing, but the individuals responsible for managing the seller account have changed, you can add users to the account. Note that this policy only affects the actual seller account, not the products that the seller has listed, or any of the sales history and reviews associated with them. How often is it enforced? It is extremely rare for Amazon to act on suspending accounts because of ownership changes unless they are forced to by blatant notifications of ownership change or major operational problems. Most acquired companies do not suffer more than a quick verification shut down if key flags are detected. I have never seen an account suspended for failure to notify of a sale, but I have worked on cases where there was a sale and Amazon thought there was an account takeover that shut down the account for days, as well as had colleagues who noted their experience with verification failures due to changing bank accounts and emails. Businesses that have Amazon Seller accounts are bought and sold every day, and seldom result in account shut downs. How is it typically detected? It is important to understand why Amazon cares about transfers of Seller Accounts. Customers rely on seller feedback ratings to decide which Amazon marketplace sellers are trustworthy. When a seller builds a good record of trust and performance, and then sells their business to a less reliable operator, Amazon’s customers are harmed. Amazon wants all individuals to earn their own high ratings. Amazon monitors all of its 2 million+ seller accounts through automated algorithms. Those algorithms are focused on fraud detection and performance problems. The are a few areas that will trigger verification concerns from Amazon. These are 1) Change of bank account 2) Change of tax ID 3) Change of Business Name 4) Change of primary user email address, IP address of logon etc. 5) Direct notification to fraud and compliance personnel at Amazon via report a violation. These kinds of changes sometimes trigger a brief Amazon verification shutdown to confirm that there is no fraud or account compromise. Note that these changes themselves are not a problem, merely can be reviewed by Amazon as a sign of potential fraud. Clients Ive worked with have successfully changed bank accounts multiple times without experiencing a shutdown other than minor verification pauses. What is the typical situation with a reputable buyer? A well-prepared statement explaining why the bank account and name have changed, with assurances that the key players remain the key operators of the business while new investors have been added to the company will typically meet the fraud and compliance verification process, if they are asking about the change in information. If you are properly prepared in advance with documentation and answers during an account verification process, your Amazon store will be up and running again in less than a day. Cascadia has never has a suspension that we have not been able to resolve within a few days when working with a client we were pre-prepared for. If Amazon tells you that you must open a new seller account due to new ownership, you can do so immediately. The new account can be active within a few days, and it can start selling the products associated with the old account upon approval for each product category, if needed. Migrating to the new seller account will generally take 2-3 weeks, as inventory is shipped back to the company, and then sent back to Amazon under the new account. What is the resolution to the worst-case scenario? With a process and plan in place ready to execute, and good relationships with Amazon, getting your new business back on Amazon is short-term disruptive but straightforward, and is not long-term damaging to the overall business success if the underlying products and operations are sound. 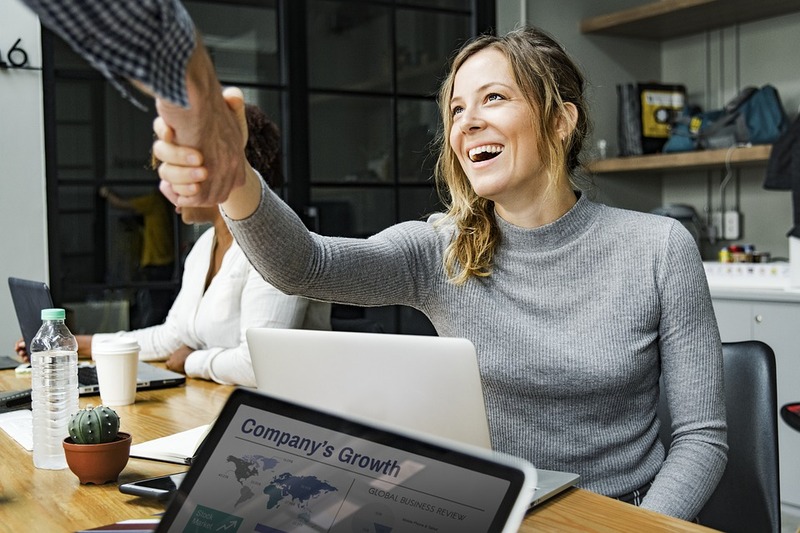 While you are transitioning to your new account, you can lose weeks’ of sales and incur additional operating costs to re-establish the new seller account. All FBA inventory at Amazon warehouses will need to be returned and re-labeled with the new seller account numbers. The new seller account will not have the positive seller feedback (product reviews remain intact) and account history that help buyers when they decide which seller to purchase a product from. Since most brands do not compete with other sellers for the buy box, typically, this should not be a significant problem, and new positive scores can be quickly rebuilt within months. Seller feedback does not have a significant impact on the business if you sell most product through FBA. Any account representatives assigned to the account will no longer be assigned, and new representatives will be reassigned as sales volume dictates. Brand Registry ownership for products. The old Brand Registry will continue until the transfer process is complete. Some categories require Amazon approval which can take weeks and cost $1,500-$5,000 per category. Category approval lists for “gated categories” change regularly. What is the best path to proceed when investing in a business with an Amazon Seller Account? There are two paths to consider when investing in an Amazon based business. Option 1 – Setup a new seller account in the new company in advance and transfer only IP and inventory assets into the NewCo, leaving only the actual Seller account under the old company. This will result in all of the downtime and other impacts associated with opening a new seller account outlined above. If the investor is buying the business outright, this is the recommendation I typically make to clients but there are sometimes good reasons not to open a new account. If the investor is acquiring stock, not assets, of the purchased company, this option would not be available. Have a response in place to implement if there is a verification hold on the account stating that new investors have joined the business. 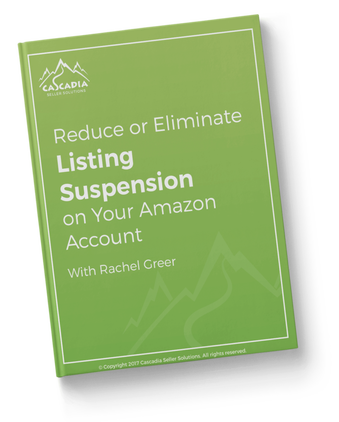 Have a detailed plan in place to execute on transitioning to a new seller account in the event that it becomes necessary – more typical if the buyer was previously suspended or related to a suspended account. Minimize changes to bank accounts, company names, tax ids, logon accounts of primary users, etc. If they must be changed, have the current owner make the changes so it doesn’t look to Amazon like someone is taking over your account for nefarious purposes. Don’t rely on advice or approval from Seller Support. They don’t handle fraud or verification issues and are therefore simply not knowledgeable enough to provide solid advice. As Amazon does not allow more than one Seller Account per owner without prior approval, you cannot add inventory to the new seller account proactively under this scenario without prior approval from Amazon. Have all documents, processes and plans ready if it becomes necessary. You’ve already put in quite a lot of effort to get your business ready to sell. You’ve grown your revenue, you’ve increased your conversion rates, you’ve written great detail pages. So you don’t want to run into problems right at the moment of your successful exit! I often do not recommend the action of creating a new account. 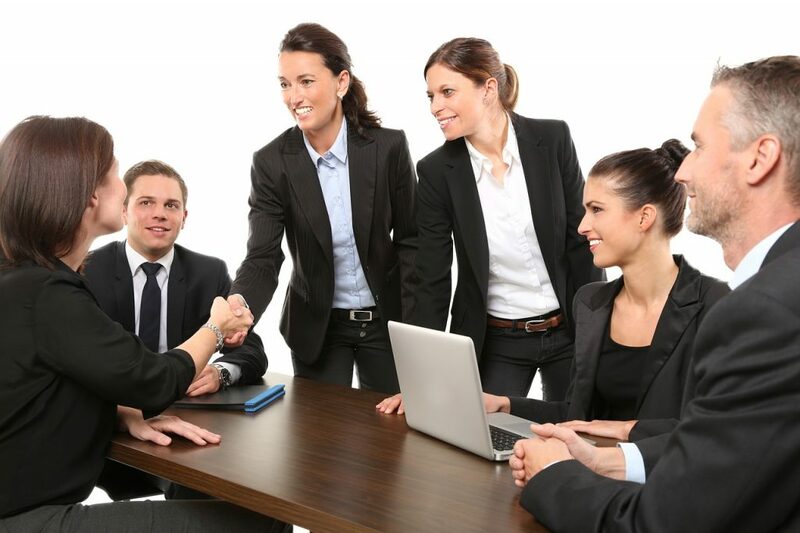 Especially if the principals of the venture will continue to work in and on the account, the history on the account accurately reflects the likely future of the account. Further if an investor only buys part of the business, the original sellers will continue to be owners and it is reasonable for them to be listed as the account owners, as that is factually true. In these cases, it is also not necessary to reach out to Amazon further. If it’s an outright sale, I do often recommend a new seller account be set up. In rare situations, it makes sense to keep the current account, but there is risk in that. 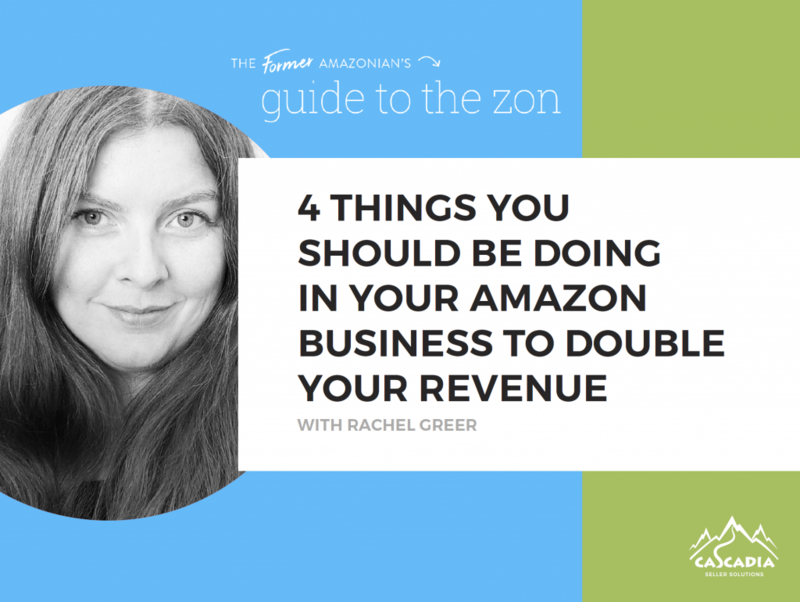 Are you looking for advice on correctly transitioning your Amazon business in a sale?